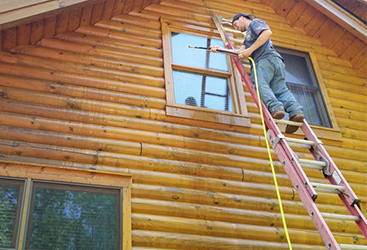 While there are plenty of companies that claim to provide professional pressure washing companies, it doesn’t mean that they are not capable of making mistakes if they aren’t careful. We know there is nothing more frustrating than hiring a company to do a job and the job getting butchered. Below are three of the most common mistakes companies make when they aren’t paying attention. Make sure you hire a company that won’t do the following. Their pressure is too high. While this is an uncommon mistake of professionals, it does happen from time to time. In most cases pressure is too high just as an oversight. 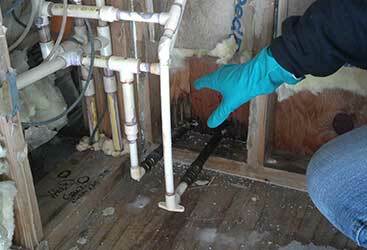 When this happens, however, the water does stand a chance of damaging your home or building. Be sure to ask a company if they check their pressure levels before they begin every time before you hire them. They don’t use a cleanser. 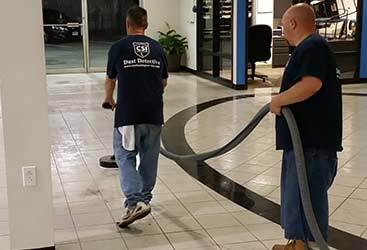 If the company you hire uses pressure washers that dispense detergent, ask that they not use it and that they instead use a cleanser first which will prevent them from using more pressure than is necessary. They do not protect the surrounding landscape. 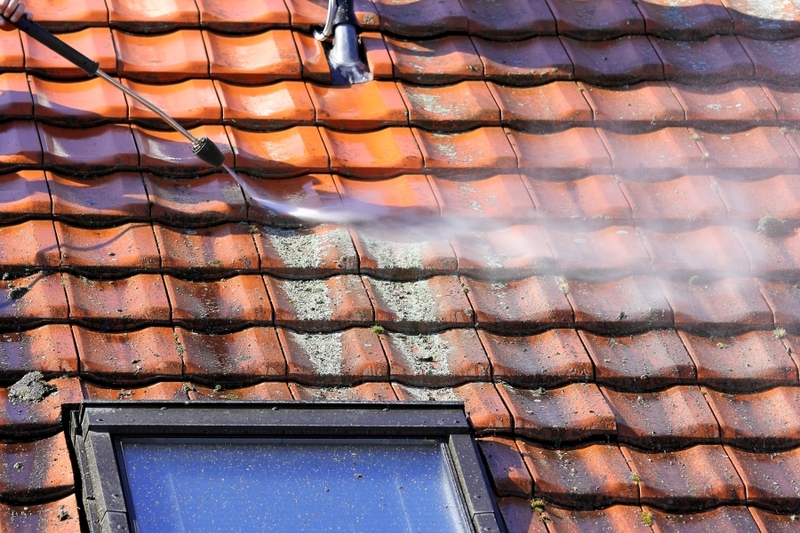 Pressure washing can easily damage plants, grass and other landscaping should it come into contact with it. 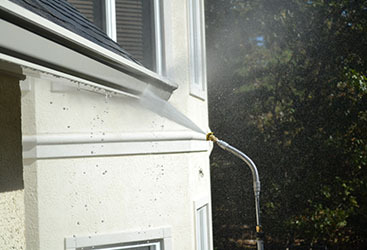 Make sure the company you are hiring will cover all plants, trees and shrubs with drop clothes before beginning their pressure washing job. 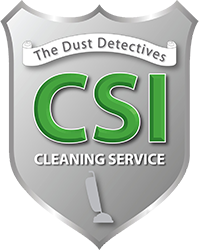 At CSI Cleaning, we know how to protect your home or commercial building as well as everything around it from becoming damaged. 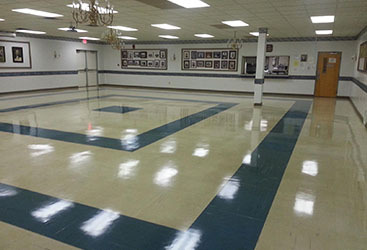 If you want real professionals doing your pressure washing job, contact us today.